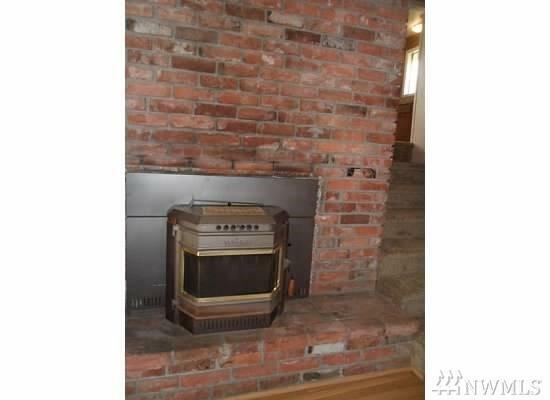 Beacon Hill home w/3 bed, 1.5 baths. Remodeled in 2015 to include newer kitchen cupboards, countertops & newer appliances. 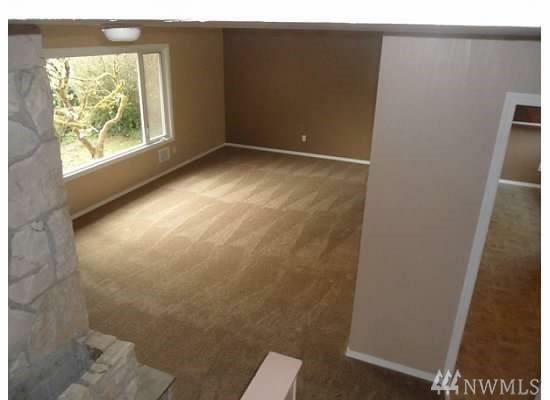 Newer carpet + vinyl throughout the entire home. Both bathrooms have been updated. Enjoy fantastic city, bay and river views, watch the sunsets from 2 private decks. 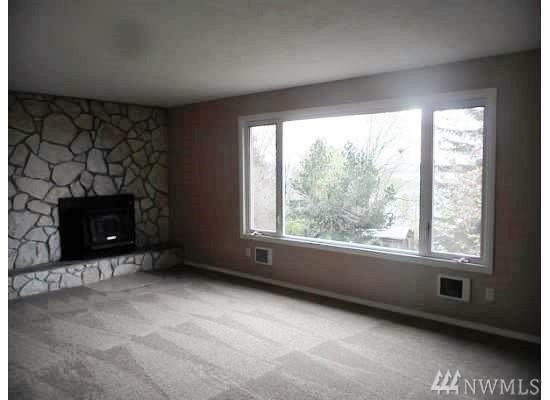 Nice sized family room with half bath. Fresh paint inside & out. Large lot includes parcel #050600900004. 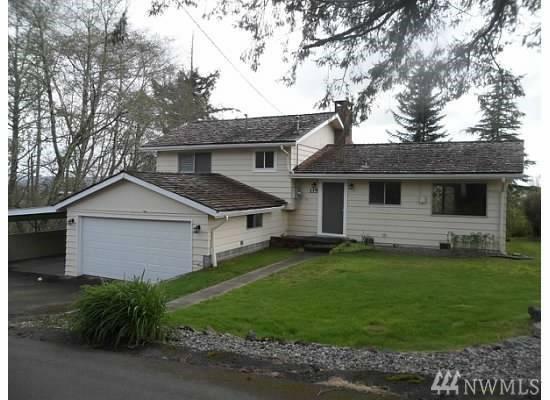 Private setting in desirable neighborhood.